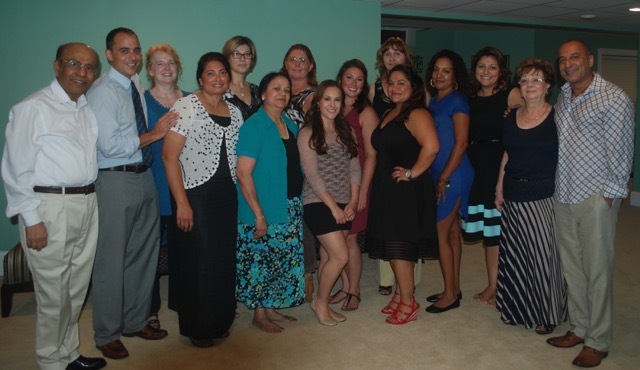 Our dental hygienists are graduates of a comprehensive two-year program from Monroe Community College in Rochester, NY. They take pride in their meticulous work, but at the same time are extremely gentle and take the patient’s comfort into consideration. They are also very thorough in individualized home care for each of our patients. Our dentists and hygienists have taken several continuing education courses on the control and progression of gum disease. They use the latest techniques in their treatment procedures. Our hygienists have a combined professional experience of ten years. Our chair-side dental assistants are highly trained, and each has more than five years experience in dental assisting. They are also trained in all the different procedures of dentistry and strive to always be considerate of the patient’s needs and comfort. Our business associates are highly talented and considerate in scheduling patients at the most convenient times possible. In addition, they are experienced and skilled at handling financial and insurance questions.